Need negative splits and an entry level price? Turn to the HYPER MD 6 model. 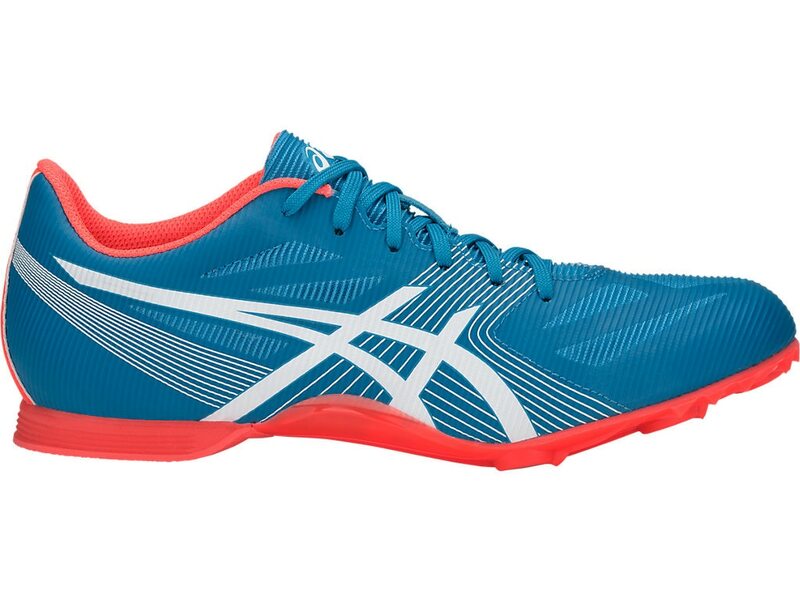 Its new seamless upper features Speed Mesh material that combines with thin TPU overlays to provide a sock-like fit. The new lightweight Pebax Spike Plate features a more extended design with midfoot wraps which provide optimal support to help get you to the finish line faster. An Ethylene Vinyl Acetate (EVA) heel wedge provides extra cushion and greater versatility for SPRINTers who are seeking lightweight performance for 400m to 1000m and hurdles. Comes with 6mm spikes and wrench.